WASHINGTON, D.C. – An appeals court today protected Pastor Chris Butler, a leader of a South Side Chicago congregation, and religious leaders across the country from nearly $1 billion per year in new taxes. In Gaylor v. Mnuchin, an atheist group sued the IRS to end the parsonage allowance, a federal tax provision that allows churches, mosques, and synagogues to provide faith leaders a tax-free housing allowance to help them live in the communities they serve (Learn more in this 3 min. video). The Chicago-based U.S. Court of Appeals for the Seventh Circuit unanimously rejected the atheists’ challenge, ruling that the tax exemption is constitutional. 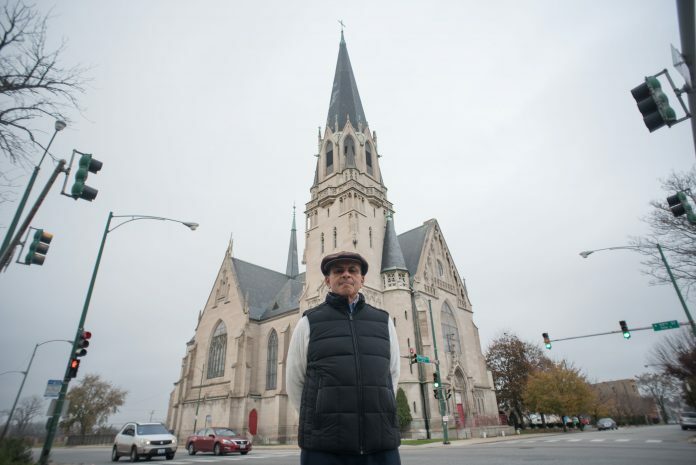 Pastor Chris is the leader of a predominantly African-American congregation, and devotes his life to mentoring at-risk youth, decreasing neighborhood crime, and caring for the homeless in Chicago’s poorest neighborhoods. His church can’t afford to pay him a full salary, but it offers him a small housing allowance, so he can afford to live near his church and the community he serves. For over 60 years, federal law has recognized that housing allowances shouldn’t be taxed as income under the same tax principle that exempts housing allowances for hundreds of thousands of secular workers—including teachers, business leaders, military service members, and many more. This tax exemption also keeps the IRS from becoming entangled in religious matters. Becket represents Pastor Chris Butler and Bishop Edward Peecher of Chicago Embassy Church, Father Patrick Malone of Holy Cross Anglican Church, and the Diocese of Chicago and Mid-America of the Russian Orthodox Church Outside of Russia.